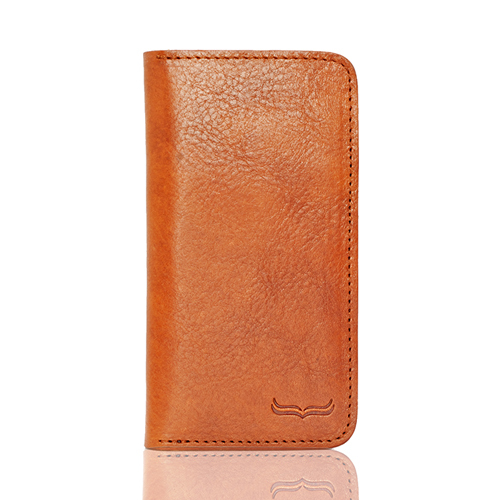 A traditional design with multiple features, the Classik is for those want something that yells luxury with simplicity. 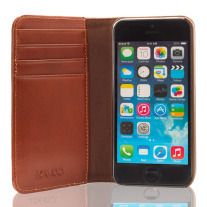 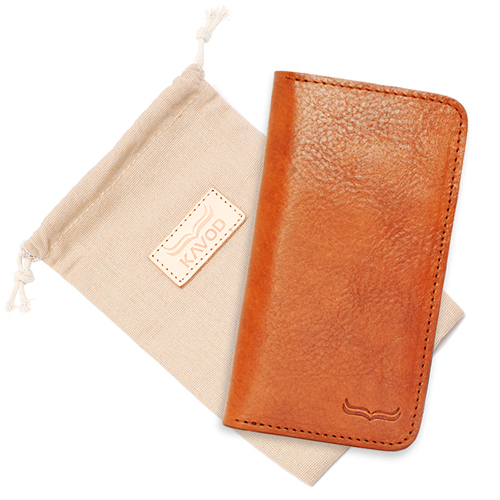 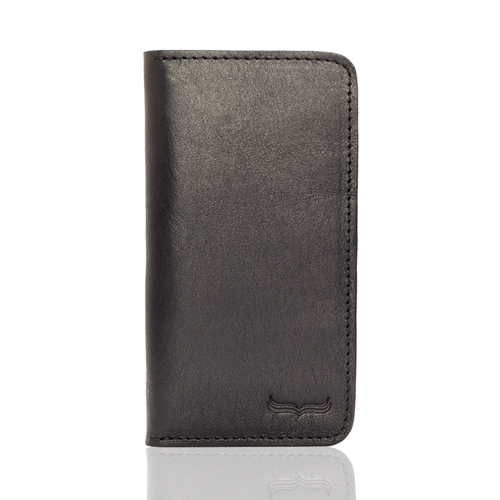 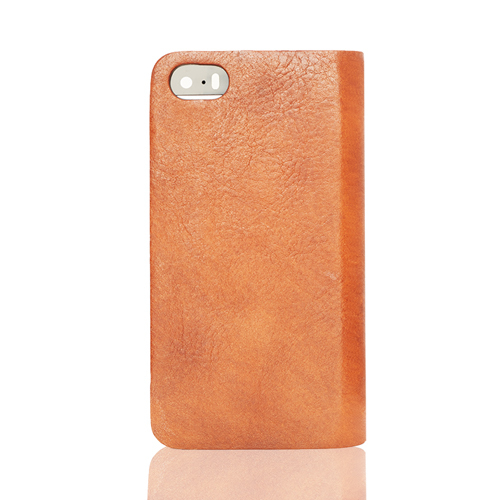 It is made of 100% Italian vegetable tanned cow hide leather inside and out. 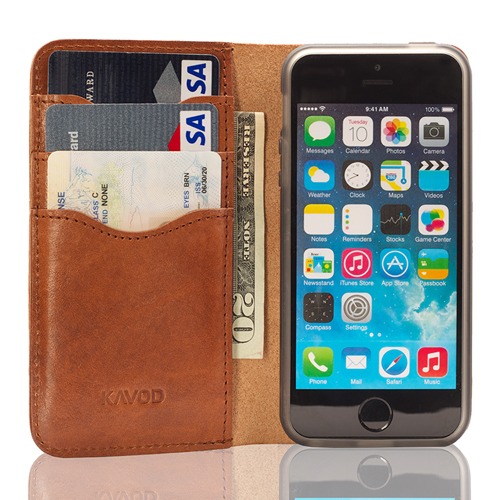 The Classik is very slim yet it allows you to stuff multiple credit cards and bills without getting too thick. 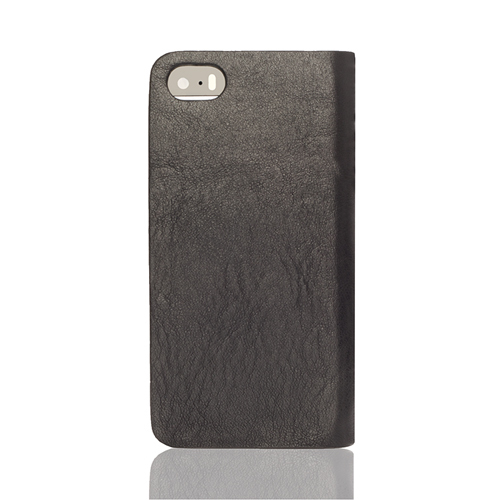 The inside shell where you place your phone is soft and secure. 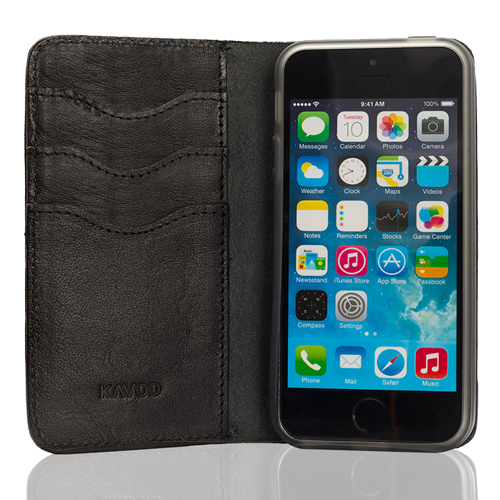 You can easily put your phone in and take it out hassle free. 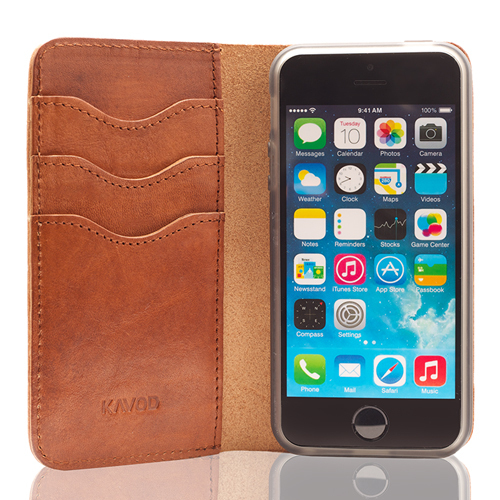 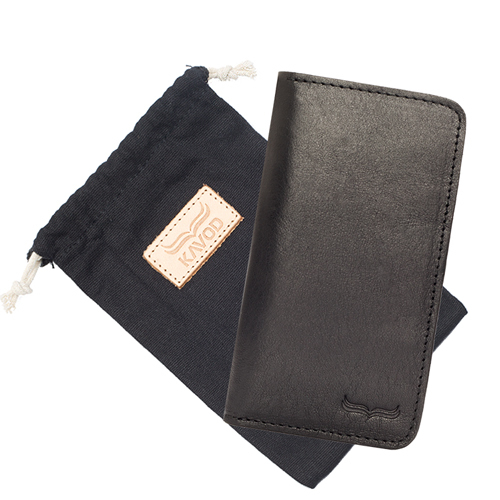 A slim wallet case that securely carriers your daily essentials, The Classik.